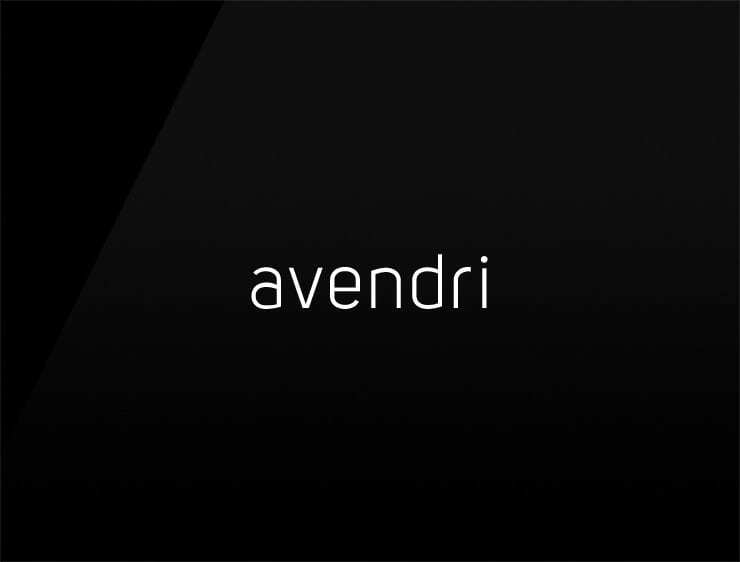 The name ‘Avendri’ is a splendid blend of ‘avenir’ or ‘avnir’, meaning ” the future or time to come” and also evokes ‘avenue’. Possible fits: A software company. A tech company. Event agency. A support / ticketing company. Fashion. Online community.